The roof is the most important part of a building, and it deserves to be treated as such. Your roof should be inspected regularly for signs of storm damage, bald shingles, leaks and other signs of wear and tear that are found in all homes. This task would ideally be completed by a Dallas commercial roof repair company, but there are three good ways you can perform a basic inspection on your own roof. Your home’s shingles will be the first things to suffer any kind of damage caused by storms or even just normal wear and tear, so they can give you a good idea of the overall state of your roof. The easiest way to check your shingles is to simply climb up to your roof and look for cracked, peeling or bald shingles, but you can also look in your rain gutters to see if there are any granules that have come free from your shingles. This is a good indicator that your shingles are balding and that you may require the services of Dallas commercial roofing contractors. Rain gutters are frequently overlooked by homeowners, but they are very important to any roofing system. 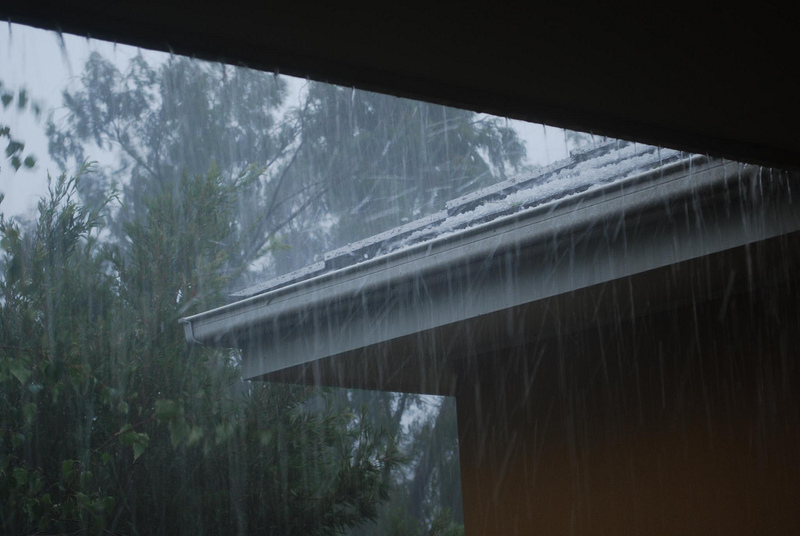 Gutters prevent water damage and leaks when they’re functioning properly, but they won’t do their job if they’re rusted, damaged by storms or clogged by debris. Inspecting your gutters isn’t difficult; you may be able to get a good look at them without going to your roof. 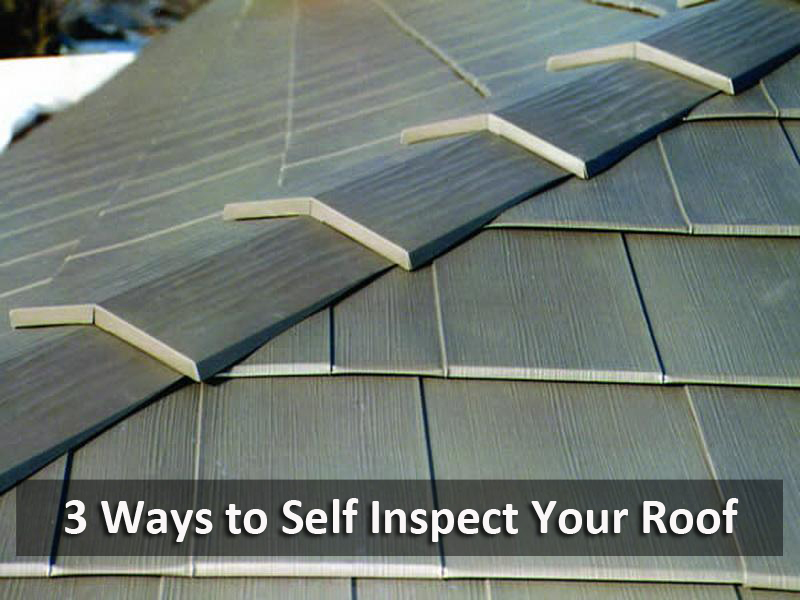 Include this inspection in your regular roof inspection, and be prepared to remove anything that is keeping them blocked. A Dallas commercial roof repair company can replace your gutters if they’ve suffered too much damage. A leaky roof is always a serious problem, and it’s not something you can usually see with an external inspection. Instead of looking for places where water can seep into your roof, look for signs of a leak from indoors. If you notice dark stains on your ceiling, damp spots around your fireplace or peeling paint on roof overhangs, you may have a leak that needs to be addressed as soon as possible. 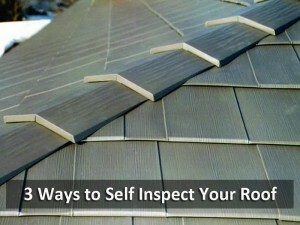 Whether you do it yourself or you hire a contractor, it’s important that your roof be inspected at least once a year. Depending on how bad the weather is, your roof may need to undergo hail damage repair in Dallas or any other issues that crop up, and an inspection is the only way you can know that this is the case.